According to IMDbPro below are future release dates worldwide for The Rover. 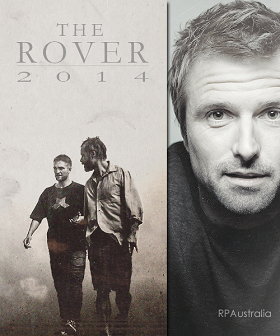 Note that The Rover is slated to open the Fantasy Film Festival in Berlin on 27 August 2014. Not sure if it’s in competition as yet, but we will keep you posted as well as other dates during the Festival. I will update this post when more information comes to hand.